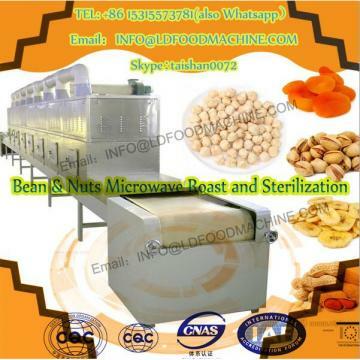 Microwave drying technology has been used in food industry in China, for heat food, lunch box,and other fast food etc. 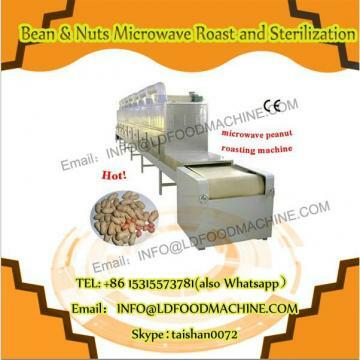 (2) Heating very fast, 3-5mins is ok. 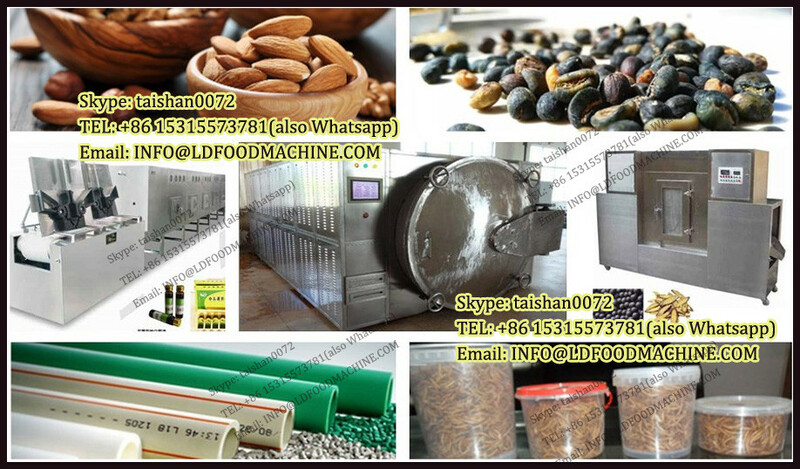 So that it is suitable for the big meeting, lot of peaple take lunch at the same time, such as the Olympic Games, Canton Fair, or the big factory. 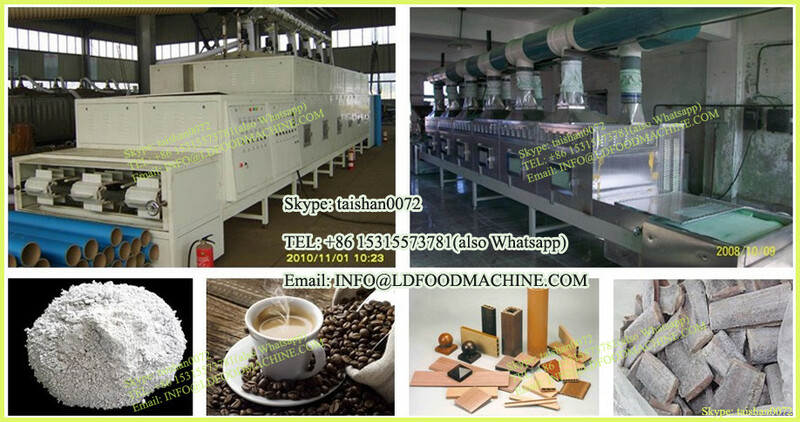 (3) Clean heating, no need burn the coal /wood etc. So that it can be installed in the city center,No air pollution. 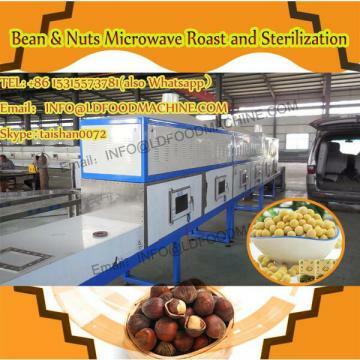 The customers who use the microwave heat machine for roasting nuts.